B. Thomas (Arlington, Texas, United States) on 19 April 2018 in Abstract & Conceptual. 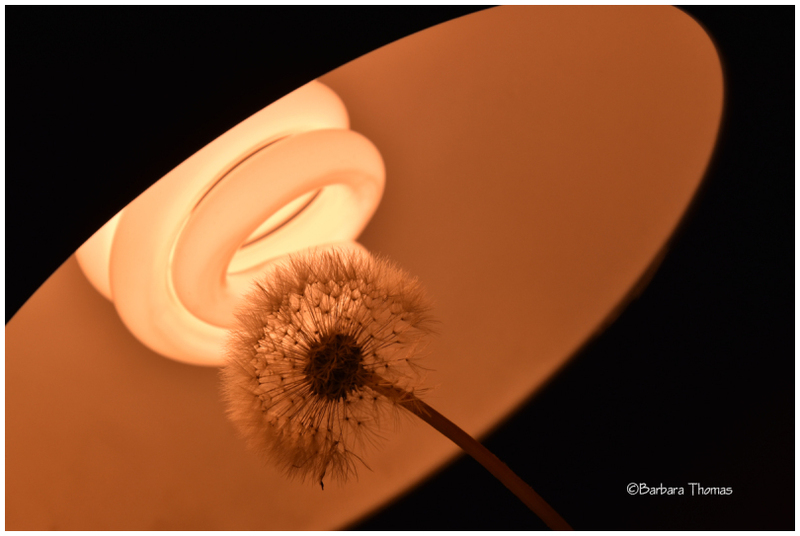 Just playing around with a dandelion and my desk lamp. such beautiful idea, frame, lights & shadows! A fine and artistic still life photo. Another great shot with the cilia well-detailed!! An alien spacecraft has come to examine Earth.